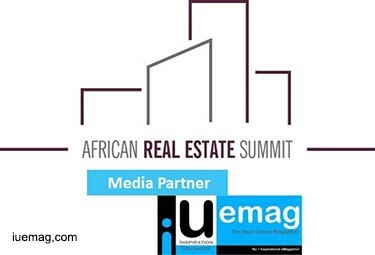 The African Real Estate Summit, in partnership with WESGRO and UCLG-A, is an international platform that brings together the full spectrum of the African real estate sector. The African Real Estate Summit will host an investor-led conference where international investors will be able to review a showcase of existing assets, new commercial real estate and planned city developments whilst comparing projected capital returns and rental yields. This will be supported by a deal making exhibition hub with a 3D showcase of the African cities of tomorrow by Town Planners, City Officials & developers from across the continent. This transactional deal making hub is aimed at providing an opportunity for investors, developers, landowners and the cities themselves to conduct business, sign contracts and develop the future cities of Africa. Africa’s premier showcase of master plans and infrastructure developments invites you to be a part of this summit and network with key-decision makers and stakeholders in the industry. Any facts, figures or references stated here are made by the author & don't reflect the endorsement of iU at all times unless otherwise drafted by official staff at iU. This article was first published here on 23rd May 2016.